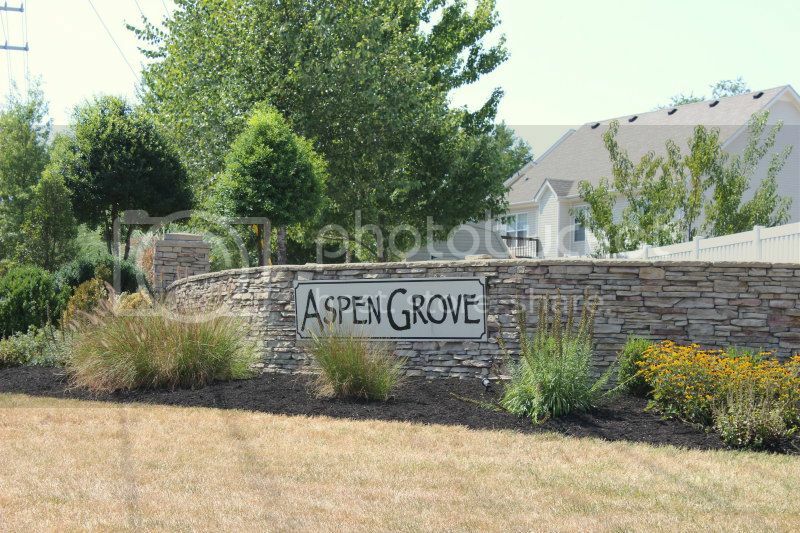 Aspen Grove is one of those neighborhoods that attracts you the moment you pass through the front entrance. It is located on Trenton Road just south of Exit 1 of I-24 which is north of Wilma Rudolph Blvd. Northeast Schools are close by and the community is also within a short drive to Governors Square Mall. The neighborhood is zoned for Glen Ellen Elementary, Northeast Middle and Northeast High Schools. To check on school bus pick up and times simply click on this link. There are a wide variety of styles of homes in Aspen Grove and the subdivision has hundreds of homes. In fact it goes deep and some of the back lots actually are over an acre and overlook Spring Creek. The size of homes also varies from 3 bedroom designs to large 5 bedroom homes. Prices range from around $150,000 to over $300,000. Buyers choose Aspen Grove subdivision because of its convenient location to Ft. Campbell (only 15 minutes away) and because the schools and interstate are close by. You can get to Downtown Clarksville in just over 10 minutes. 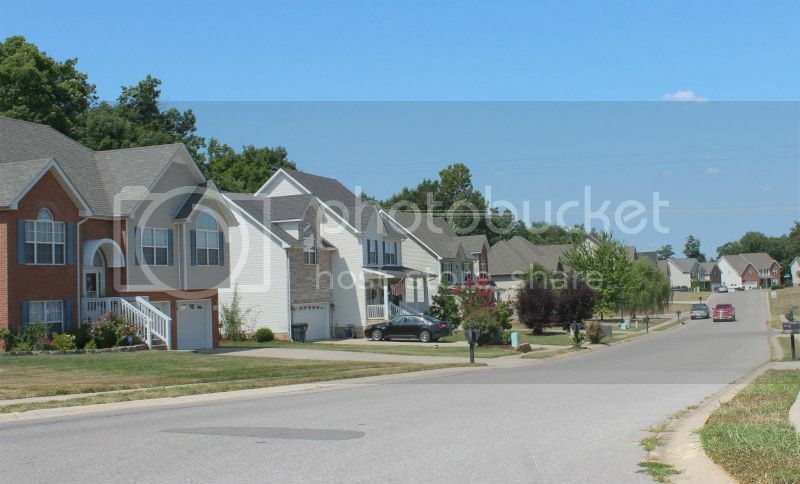 Plus they like the looks of the subdivision nad the welcoming front entrance that is always beautifully manicured. There is an HOA for the neighborhood but fees are extremely reasonable. 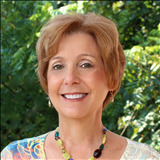 To see any Aspen Grove homes for sale or any other Clarksville TN Real Estate contact Debbie Reynolds at 931-920-6730 or click here.